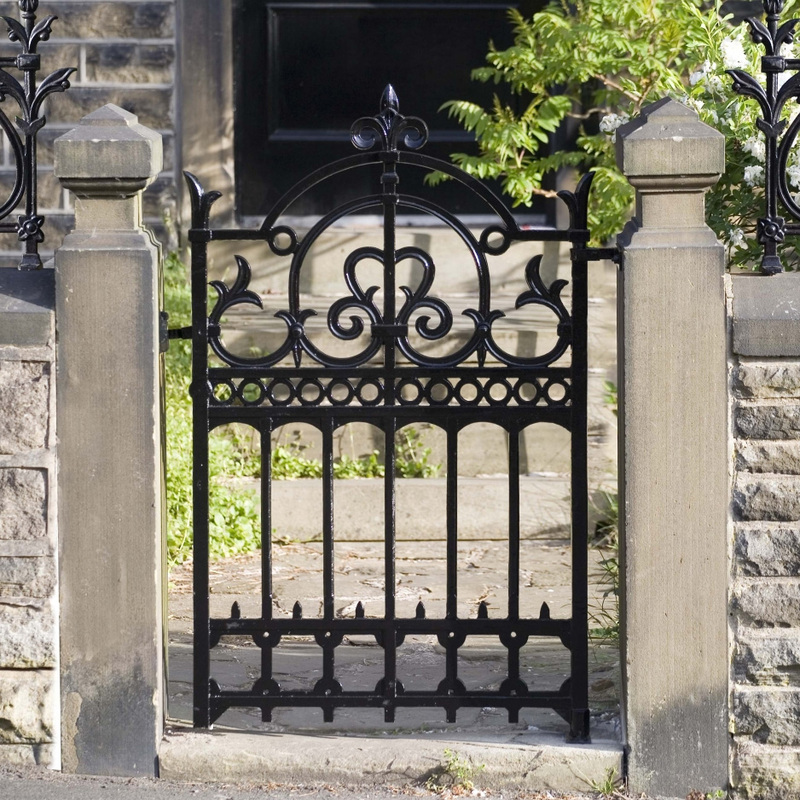 Our beautiful Cast Iron Garden Gates offer a perfect welcoming to the front of your traditional home. 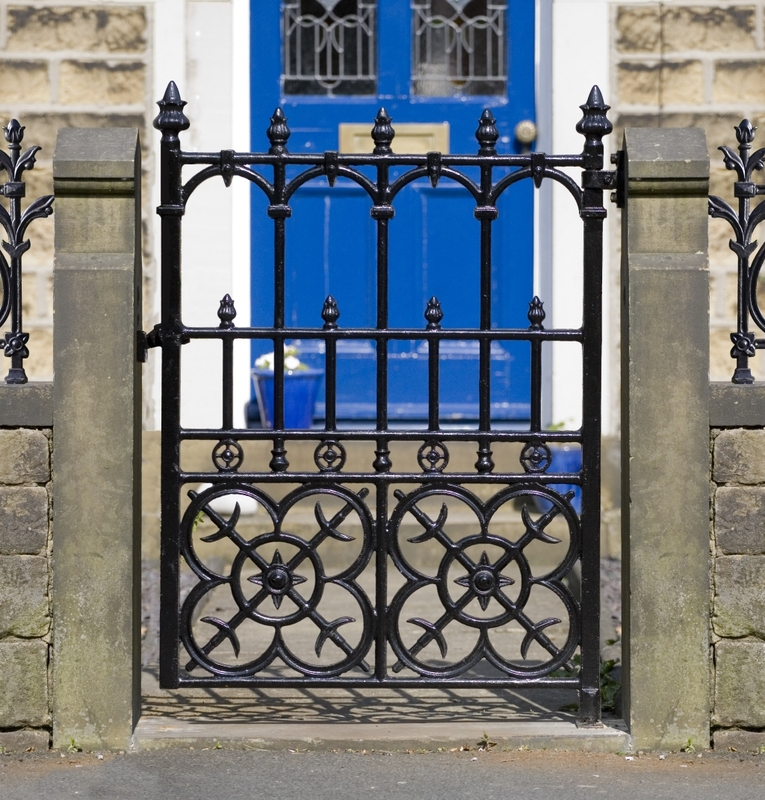 Imagine how that all important first impression will change the outlook of your home when visited for the first time! 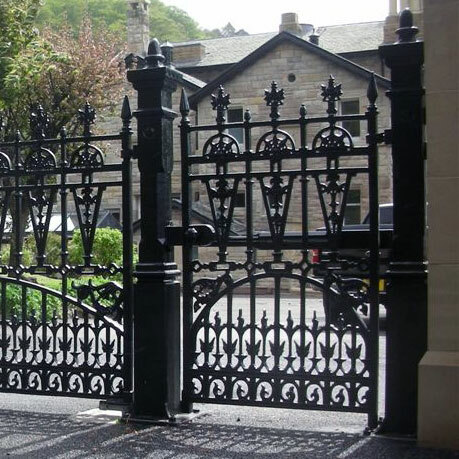 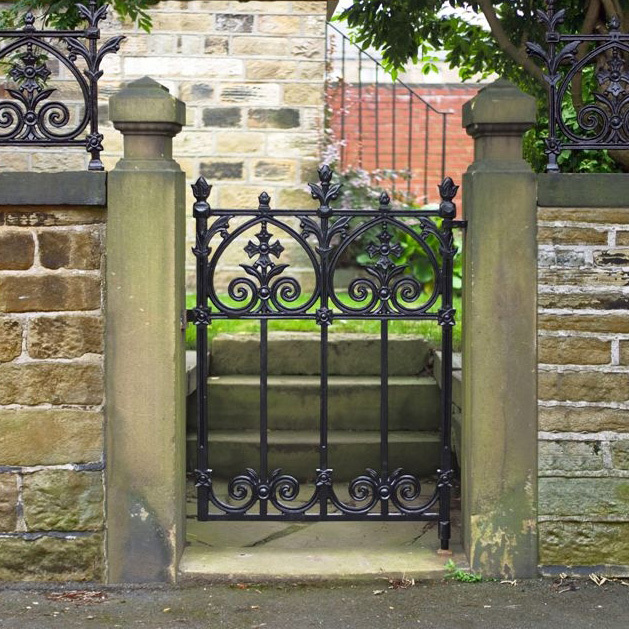 Built to last well over 100 years out of natures most durable and long lasting materials, cast iron is the choice for those who are looking for authentic appearance and long lasting value. 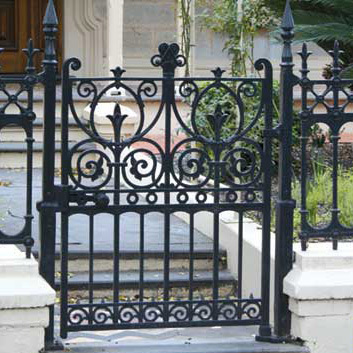 These timeless designs are still sought out in Australia and the UK where they were lost to scrap drives during the war efforts and thus Heritage Cast Iron has resurrected them in an economical manner for homeowners everywhere including the US. 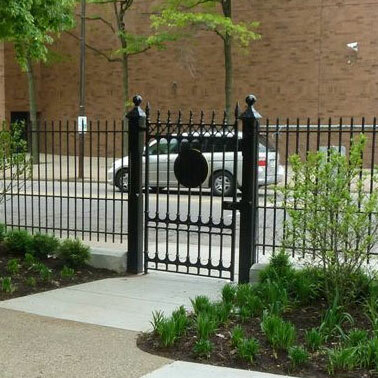 Many of our designs have matching fence. 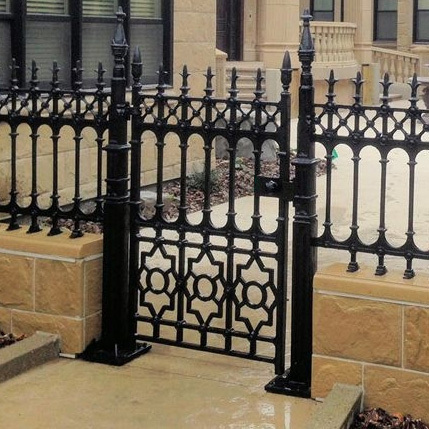 Call our design and sales team to discuss your upcoming project.